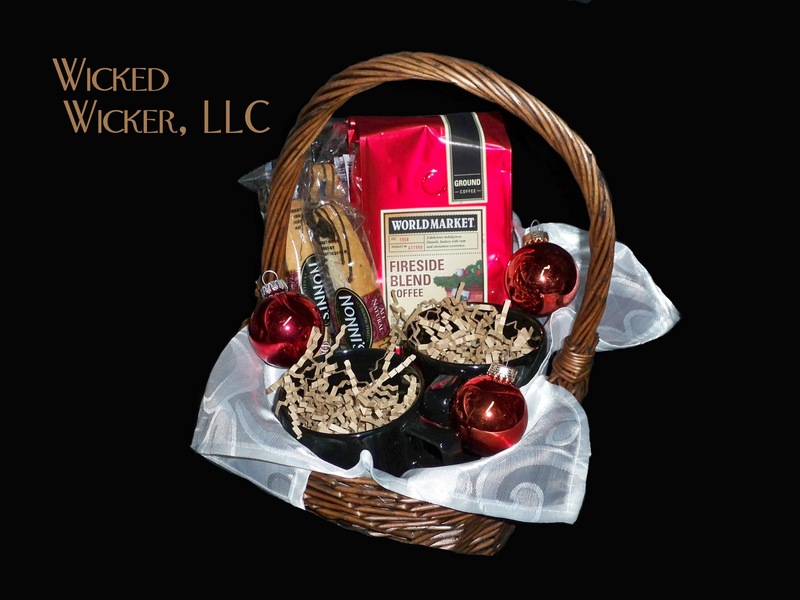 Gifts from Wicked Wicker, LLC: Wanna FREE Gift Basket? Thank you for stopping by Wicked Wicker! This could be yours for FREE!!! Deals will start on Monday, November 28th at 9am Arizona time. Offer is good while supplies last!